Unsure of how to being the process of purchasing a home? Wondering how to get a mortgage? Wonder no more. Right now you can determine your eligibility for a mortgage based on your specific situation instantly with The Mortgage 1 Team’s “Mortgage in a SNAP.” Simply put, it is the mortgage application without all the hassle. Just plug in a few items such as income, assets, address and employment history. Select the type of mortgage you are interested in and add a few details about yourself and the possible purchase or refinance situation. We will ask you to sync your bank accounts and other required information. The entire process will take just a few minutes allowing you to instantly determine if you qualify. Once qualified you can print out your conditional approval. How’s that for service. From the comfort of your home or office (or while sitting in front of a home for sale), you can have your mortgage preapproval completed in minutes. This is just one more way we are revolutionizing the mortgage process with Mortgage in a SNAP by The Mortgage 1 Team. Mortgage in a SNAP will reduce unnecessary phone calls typically received during the mortgage application process. By allowing our advanced technology to bring all the paperwork together in minutes, you can quickly move foraward to the next step - looking at home and making an offer with a True Mortgage PreApproval. The Mortgage 1 Team is already a leader in MSHDA, USDA lending, FHA, VA and Conventional lending. Adding a digital application option has enhanced our customer service allowing a for immediate mortgage preapprovals at the exact moment you are ready. A true e-signature digital mortgage process. The ability to compare a variety of loan programs with a click of a button. Instantly receive approval on Conventional, FHA or VA mortgage loans. The Mortgage 1 Team continues to focus on automating the application process and Mortgage in a SNAP is the perfect tool. Mortgage in a SNAP allows the borrower to experience a fast, user-friendly application process in a digital and mobile environment. 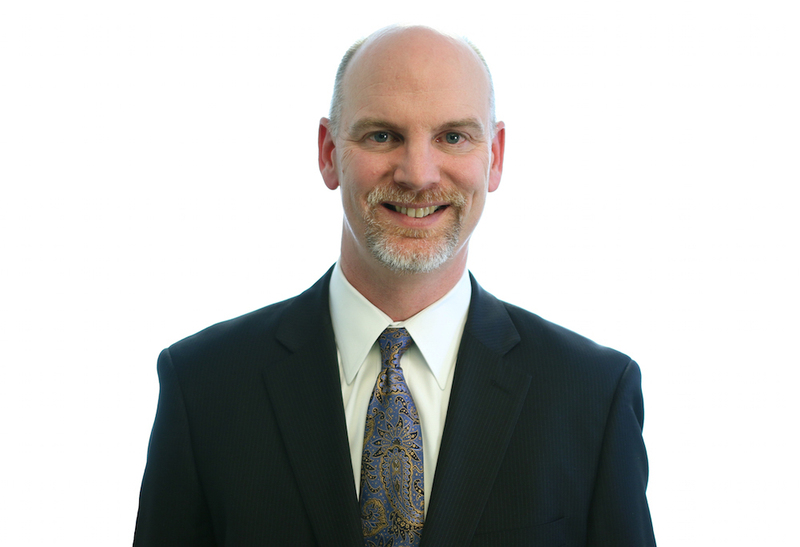 The Mortgage 1 Team is a leader in the state of Michigan for all your mortgage needs. Call us today! 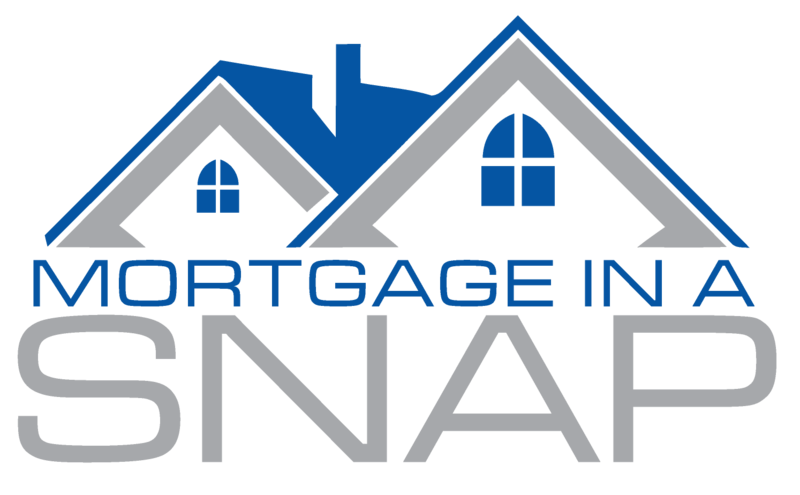 Or better yet – get your Mortgage in a Snap approval right now.